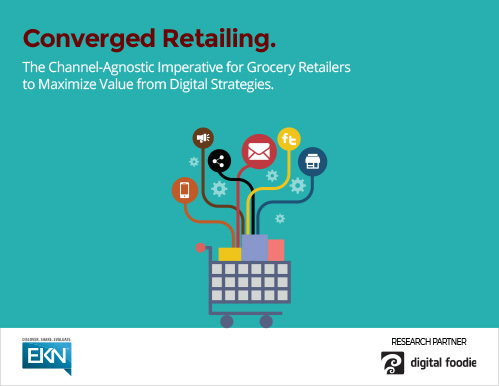 Grocery is going digital – the time is now. It turns out, traditional retail’s biggest digital asset is the physical store. Online grocery shopping is here to stay. 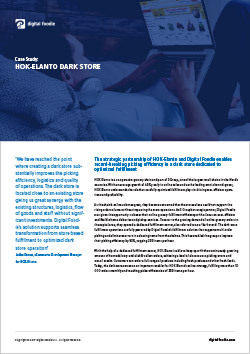 Traditional brick & mortar stores have a home field advantage to leverage their strengths to grow and thrive in the emerging world of supermarket eCommerce. 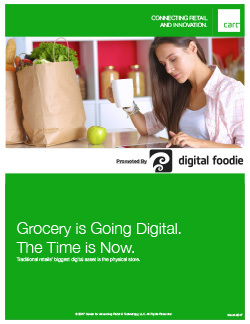 Find out how digital grocery is evolving and what to do to keep pace with the fast moving technology innovation.